1 : 1829000 Hammond, C.S. 1 : 31500 Chalifour, J.E. 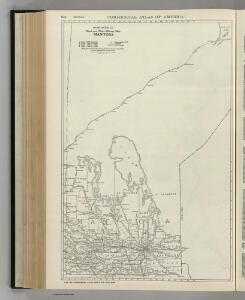 Map of the Vicinity of the North West Point of the Lake of the Woods. 1 : 10560 Twining, W.J.